Think small for the Wilmette Historical Museum’s vintage and classic car show. Now in its 15th year, this year’s show will feature mini and micro cars, many known for their innovative engineering and design features. Small cars were particularly popular in Europe and the U.K. after World War II when many cities were devastated, and industrial materials and money were in short supply. Come and see a 1955 Messerschmitt, a rare 1957 Berkeley, and a wonderful Amphicar designed to go in the lake as well as on the road. Bring the kids, stroll around at your leisure, and chat with the owners. Auto Historica, like many Museum programs and events, is free to the community thanks to the generous support of members and donors. 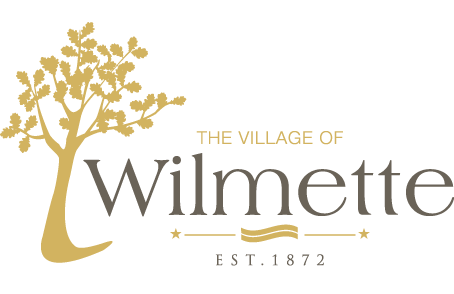 A special thank you to Wilmette Auto Body for sponsoring this year’s event. For more information, visit www.wilmettehistory.org, or call 847-853-7666.